Saxon is probably one of the bigger name metal bands from the ’80s that I’ve never really explored much. I’ve listened to their older stuff, but I’ve never owned any of it. 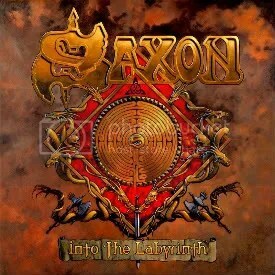 They only Saxon album I own is 2009’s Into the Labyrinth. I liked it well enough but didn’t feel compelled to really check out the two that followed (outside of a few tracks). They also got lost in the shuffle because I’m always so far behind on reviewing music from any given year. Well, proof that album art can be very important — I decided to give Battering Ram a spin based on the album’s artwork. This is a great album cover. So very metal, so very evil and so very ’80s. Fantastic. 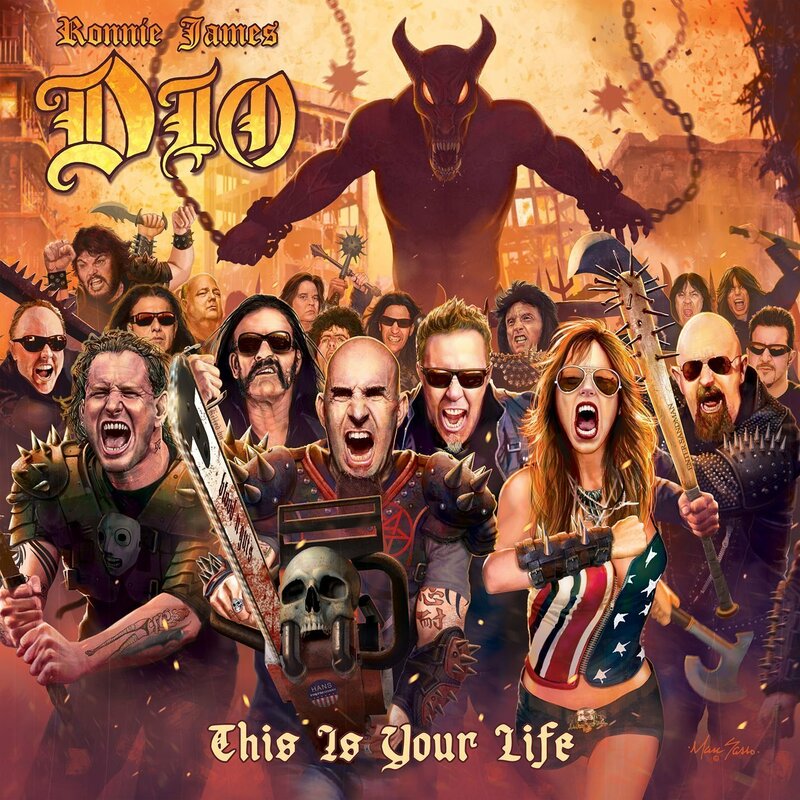 The music itself matches the pure awesomeness of the cover art. I don’t think you could find a more authentic heavy metal album than Battering Ram. It’s Saxon being Saxon, no apologies needed. Maybe it’s just that I don’t check out the metal websites and message boards as much I used to, but it seems like this album has received less attention than the last few efforts from the band. That’s a shame because this is the best I’ve heard from Saxon in the last few years. One of 2009’s strongest releases is now in my possession! I’ve been aware of Saxon for a long time, and I’ve been tempted so many times over the years to pick up one of their albums, but they always seemed so expensive either online or in stores, that I never got around to it. I kept hearing so many positives things about this album, I put it on my list of “wants” earlier this year and finally got around to buying it a month ago or so and it’s blowing me away. This is a classic NWOBHM release… in 2009! Biff Byford’s vocals are great and the band delivers some great old school metal on songs like “Battalions of Steel” and “Valley of the Kings”, but they also try their hand at blues rock and succeed at that as well with “Coming Home”. “Voice” is my favorite song on the album though, I can’t get it out of my head. I can’t believe I’ve been missing out on Saxon!